This is the reflection of a tree on Lough Gill in County Sligo, Ireland. The shot was taken about a month ago on an iphone 5c. I go here every day for my lunch, it's only about a 2 minute drive from the office. 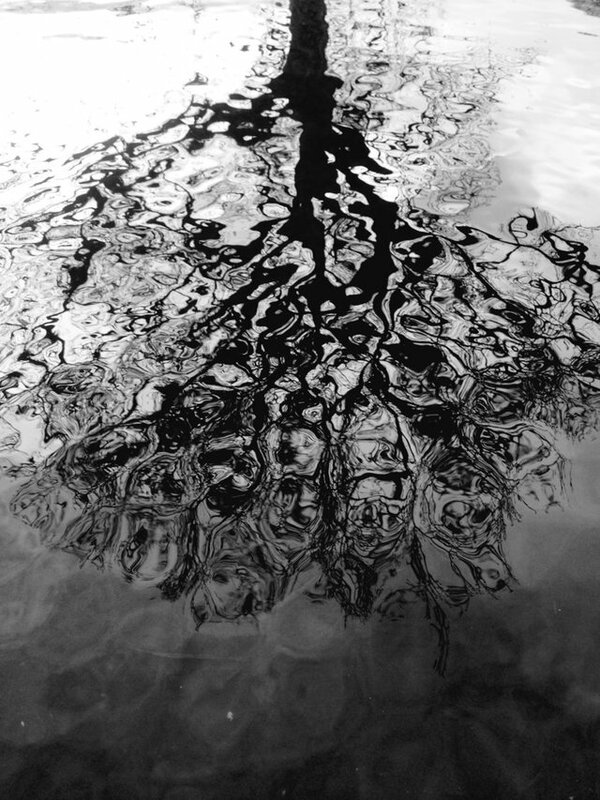 This is my first entry for the Reflections themed black and white photo contest run by @daveks. I am a fan of this one, great job.